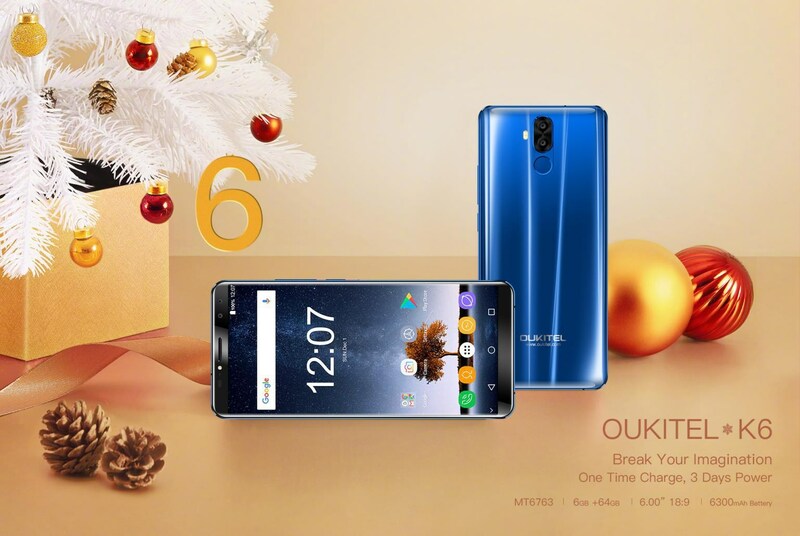 OUKITEL has released a new hands on video for their latest flagship smartphone OUKITEL K6. What’s more, to greet the coming Global First Sale, OUKITEL is hosting a contest as well to give 3 benefits. 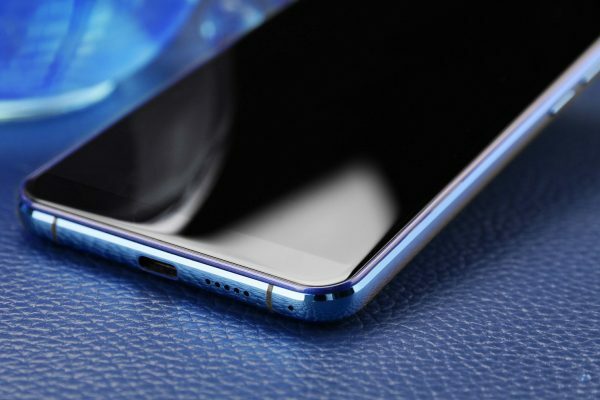 In the video below, OUKITEL shows what is inside the mysterious K6. 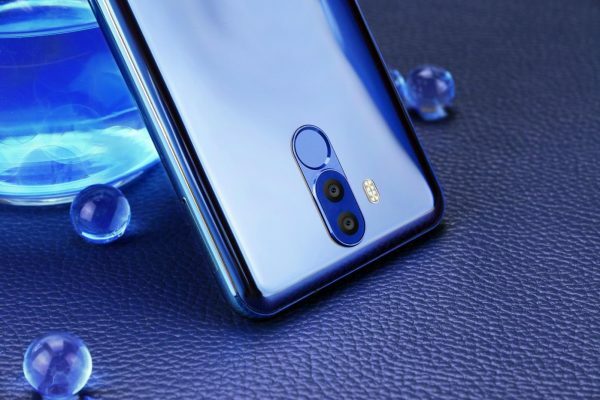 The phone will support 21MP and 8MP cameras on the back, together with 13MP and 8MP cameras on the front top. 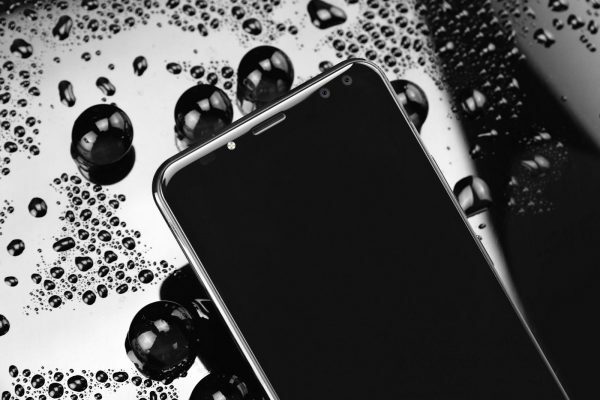 It supports fingerprint unlock as well as face ID unlock, notification LED as well as NFC function. OUKITEL displays this K6 as large display, large battery, flash charge, large memory, great camera, and powerful chipset. 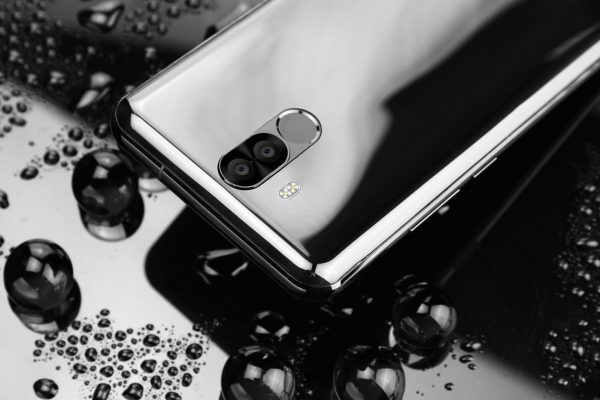 „OUKITEL K6 will be the global first helio P23 smartphone that first starts delivery”, said Mr. Lin, Marketing Manager of OUKITEL, „We add something to this K6 which others didn’t have, we are trying to make K6 to be unique.” What makes K6 a unique prime? The K6 is powered by the latest MediaTek Helio P23 Octa-core Soc with 4 cores of 2.0Ghz. It supports LPDDR4X RAM, 2K resolution, and dual 4G VoLTE/ViLTE. The Mali-G71-MP2 GPU is 10% stronger and 15% less power hungry than the previous generation. The 6GB RAM and 64GB ROM enables to run several applications at the same time quite fluently and smoothly. It also supports 128GB expandable memory. Unlock your mobile the moment you take up your phone. Face ID records your face map by the front camera and protect your mobile together with the fingerprint. What’s more exciting is that K6 will support NFC that enables you to pay by mobile, control door access, recharge card, etc. K6 is the first and only Helio P23 device that add NFC function until now. Following the tradition of “K” series, OUKITEL K6 has got a super large 6300mAh built-in battery. It support quite long daily using with super power saving mode and intelligent power consumption management system. It also gets a 5V/3A flash charge and an exclusive charging FPC for receiving larger current, saving much charging time.